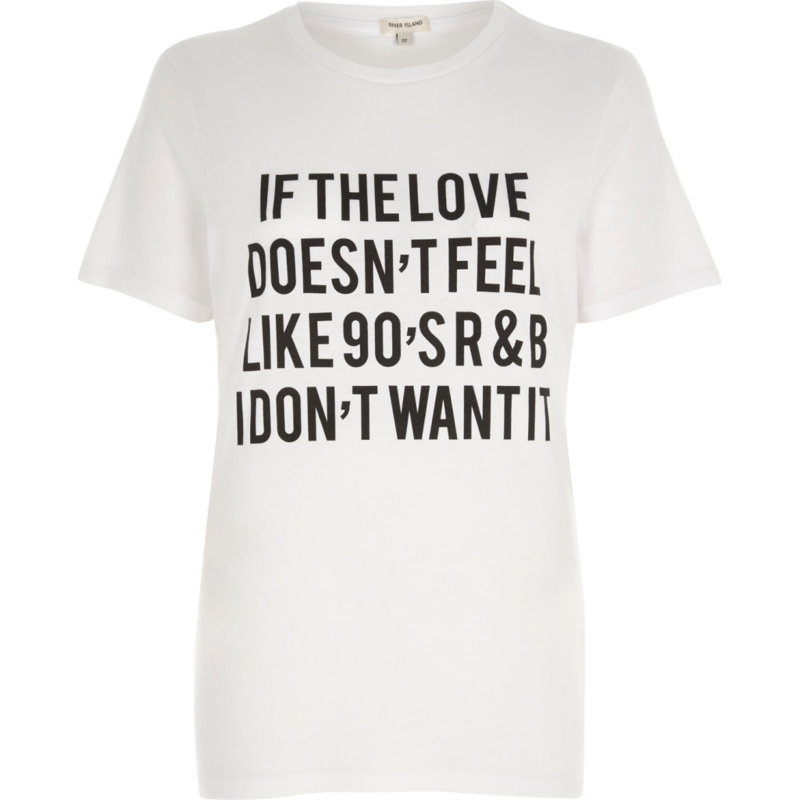 My Friday Favourite this week has to be my new fave River Island slogan tee. I’m fully on board with this season’s slogan T-shirt trend, and love the playful quotes that are around at the moment. So when my best friend shared a snap of this tee with me last week, as we both love our throwback R’n’B, it was immediately added to my (very long) mental wish list. I managed to pick one up this week and couldn’t wait to wear it, so the tee got its first outing for a casual after work dinner this Wednesday. It’s a nice, loose fit so I wore tucked into my high waisted vintage Levis, gold block heel sling backs and gold hoops, for extra 90s vibes. Last Friday I finally made my way to the newest bar in Prestwich village, Basil + Lily, and had to give it the honour of being this week’s Friday favourite. 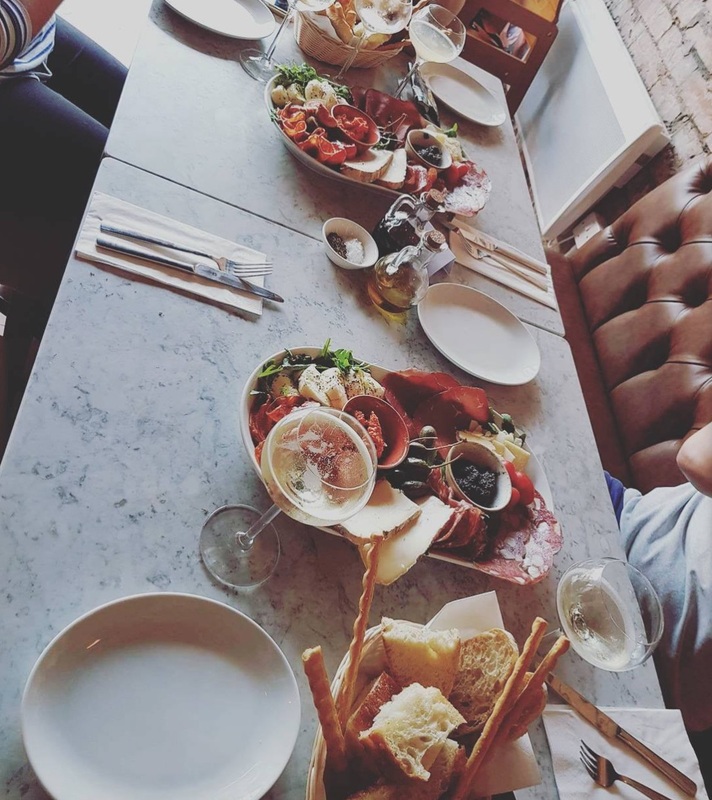 Four of us went along for drinks and a sharing platter of food and everything was exceptional – from the blue and gold interior (complete with marble tables), to the delicious array of cheese and meats and the huge choice of wines. The platters were great value for money as the food was plentiful, and the whole ambience was great – it was the perfect way to spend a cold, rainy, Friday night with friends.